Our mission is to bring every owner closer to their dog and have a happy, balanced relationship. For more than six years, Balance and Harmony Dog Training has trained dogs of varied breeds, ages, or behavioral needs. 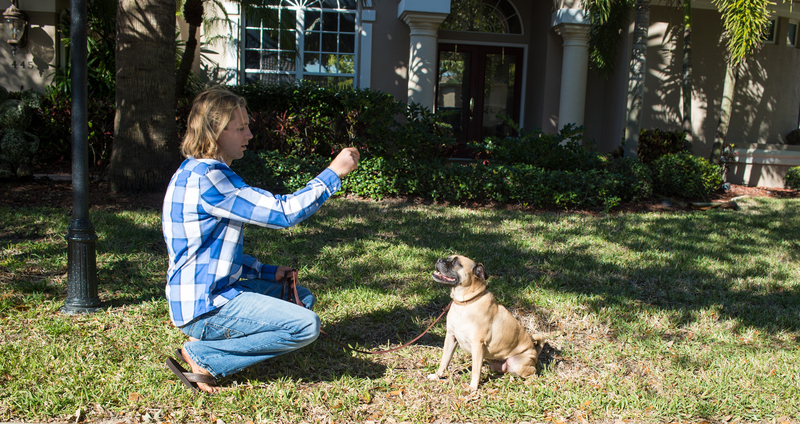 We offer behavior modification, puppy training, obedience training, and service dog training. We do the training at your house because that is where good behavior should begin and most unwanted behavior occurs. If your dog acts fine at the house but is challenging somewhere else we will begin there. Balance & Harmony Dog Training © 2015, All Rights Reserved.